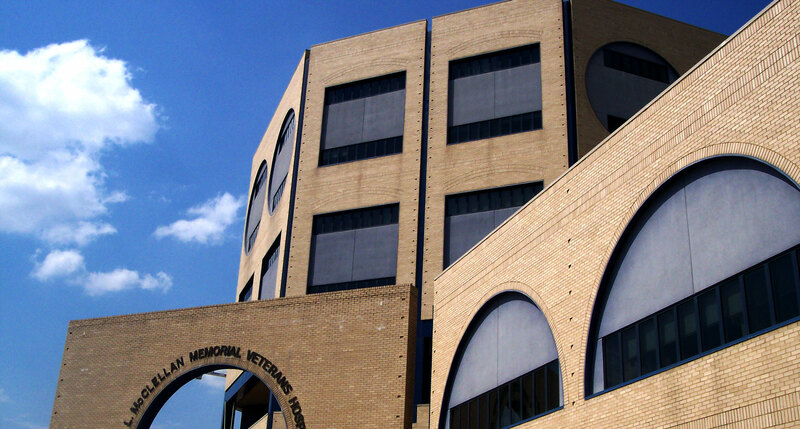 Western Specialty Contractors’ Little Rock Branch recently completed an EIFS (exterior insulated finish system) project at the John McClellan Memorial Veterans Hospital in Little Rock. 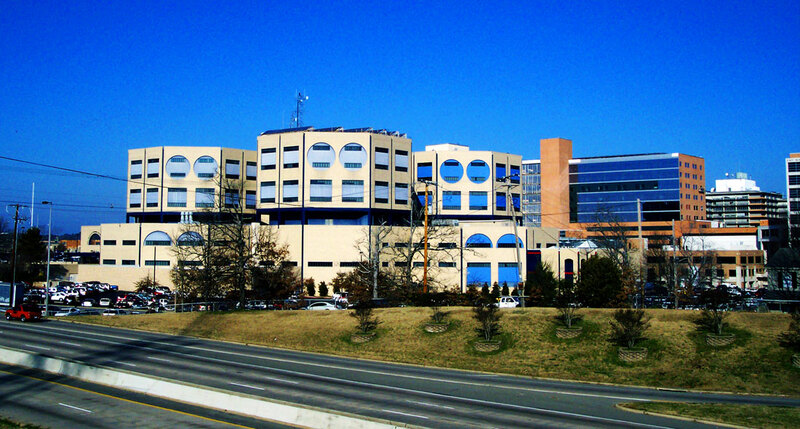 Over the years, the UV exposure had faded the distinctive blue panels that grace the building. Western’s scope of work included cleaning and recoating the EIFS panels with Dryvit’s Weatherlastic coating. In addition to the coating work, the brick facade was powerwashed. The control joints and window perimeters were recaulked.